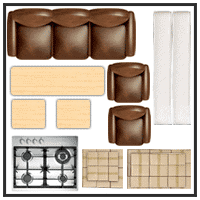 Affordable Storage Units for Any Budget. DON’T KNOW HOW MUCH SPACE YOU NEED? 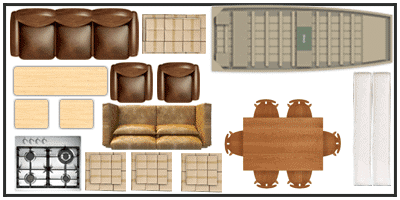 Check out our sizing guide to help you plan your space! A great use of a storage unit is to place things that are unwanted at a particular point in time. You can store your valuables that you may not need on hand at home. You can store seasonal items in a storage unit and swap them according to the weather for example, as summer approaches, store all your winter clothing and gear and switch them out with summer items when the season ends. You can even store your business inventory or extra vehicles at a rented storage unit. A storage unit is the perfect opportunity to throw away the unused, destroyed things that you may be hoarding without even realizing it. Moving things to a storage unit is your chance to de-clutter the trash out of your life and your home and start afresh. 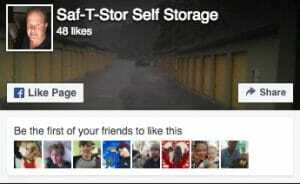 Saf-T-Store offers an onsite dumpster for all its patrons to make use of when moving their belongings. We accept all forms of major payment including cash, Mastercard, Visa, and Checks! SAF-T-STOR has been a family owned and operated facility providing secure units close to Downtown Raleigh and NCSU since early 1980’s.